Indian real estate market has seen an increase in demand of Luxury housing during last 2-3 years. Despite of slowdown in Indian property market, seems this particular part has remain unaffected. Also, the volatility nature of Value of Rupee against dollar since last few months has also given it a boost. If we go with a report by Confederation of Indian Industry, or CII, and consultancy AT Kearney, about a review of Indian Luxury Property Market, year 2011 witnessed a 20% growth to touch $5.8 Billion only in luxury property segment. When we talk about luxury flats in Ghaziabad or luxury apartments in Ghaziabad, the name which comes into our mind is the Goldcoast. You will ease with modern amenities like never before in the whole Crossings Republik. Gold Coast is a BRAND Association, using products known for quality and reliability. 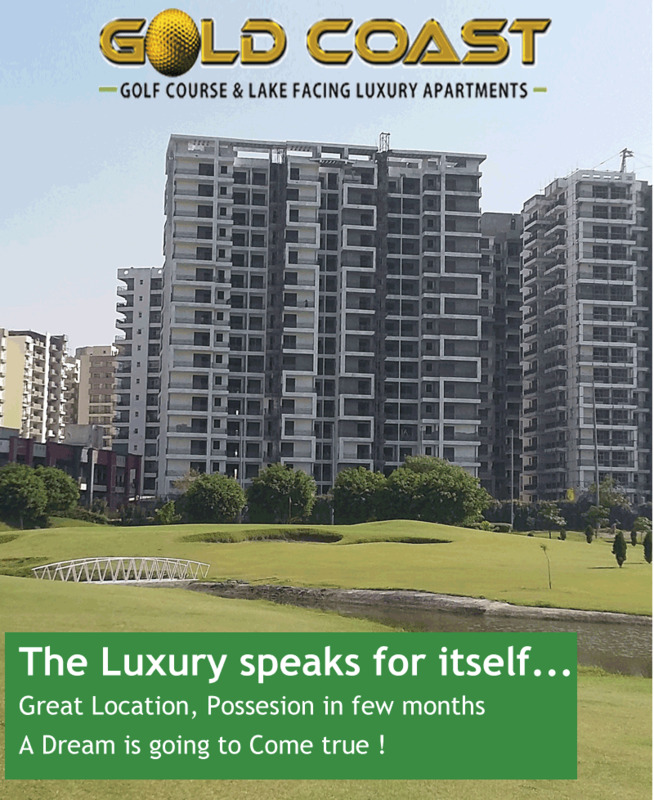 Thats why Goldcoast becomes the best quality project in Ghaziabad as well as beacause of its golf course facing location.